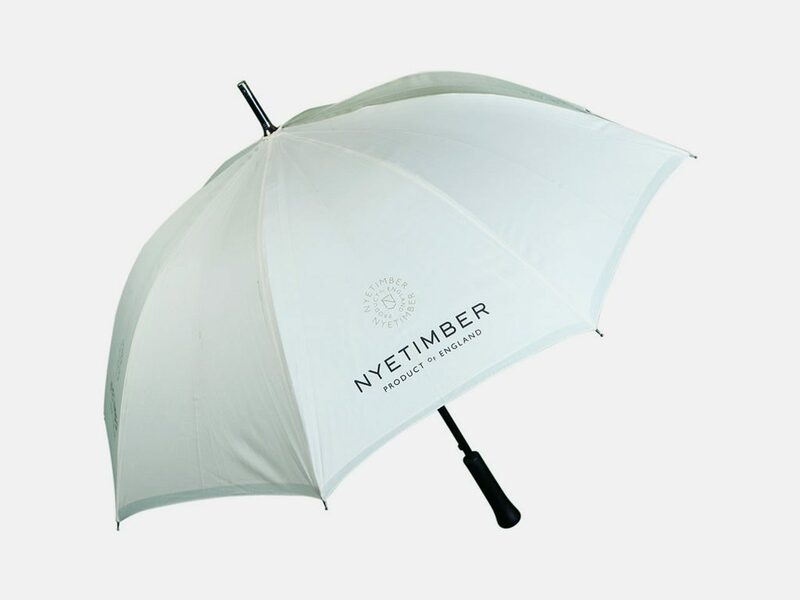 Showing posts in category "Branding"
Nyetimber commissioned us to produce a complimentary portfolio of branded merchandise that included a premium walking umbrella, USBs and pens. 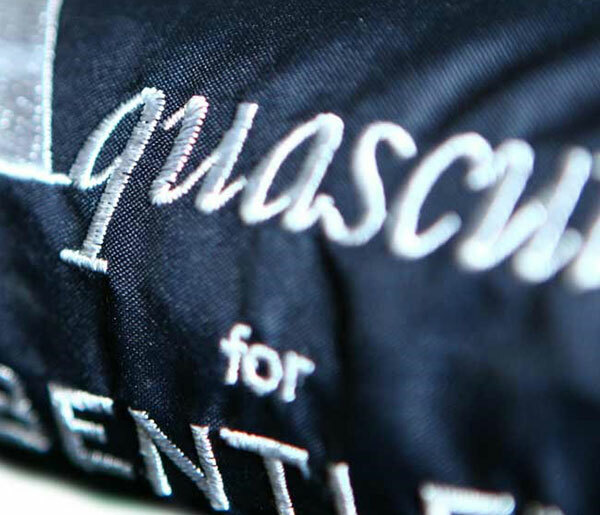 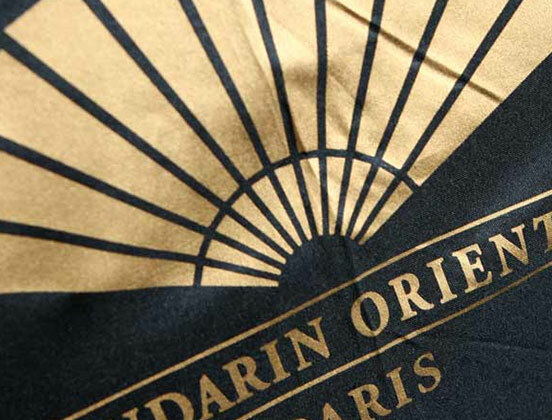 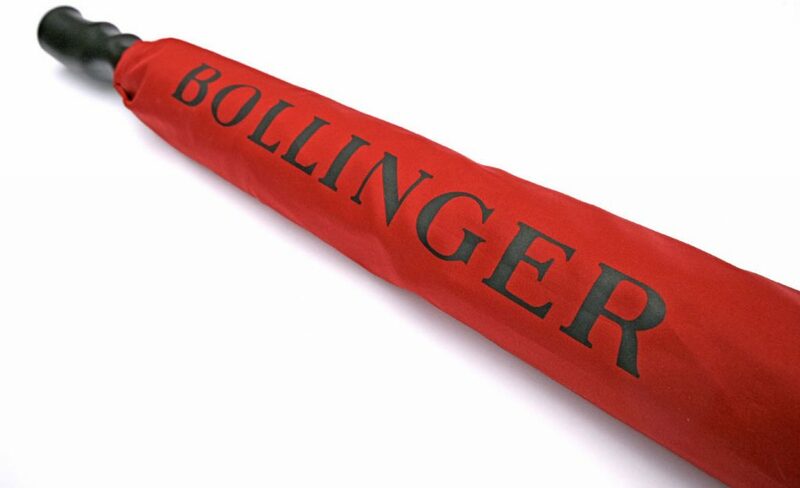 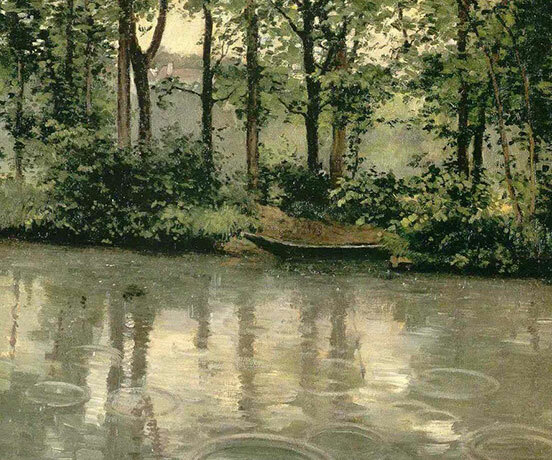 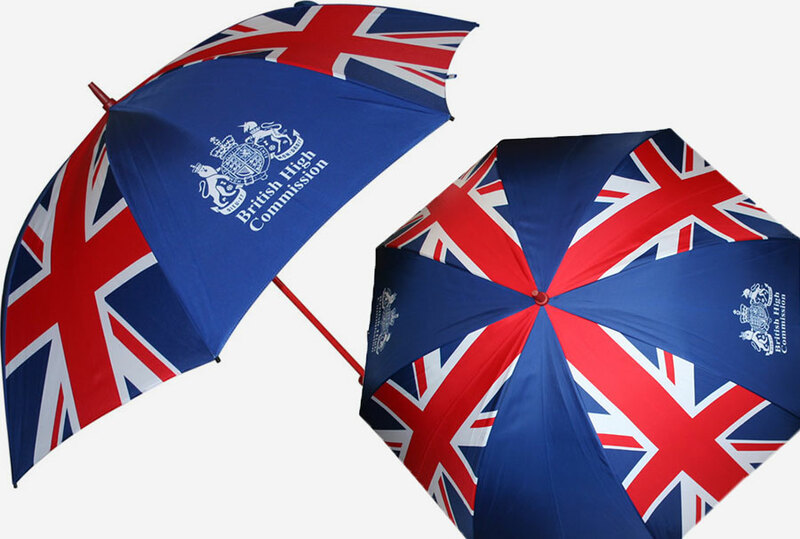 We work within a variety of industries to provide different umbrellas for a number of purposes. 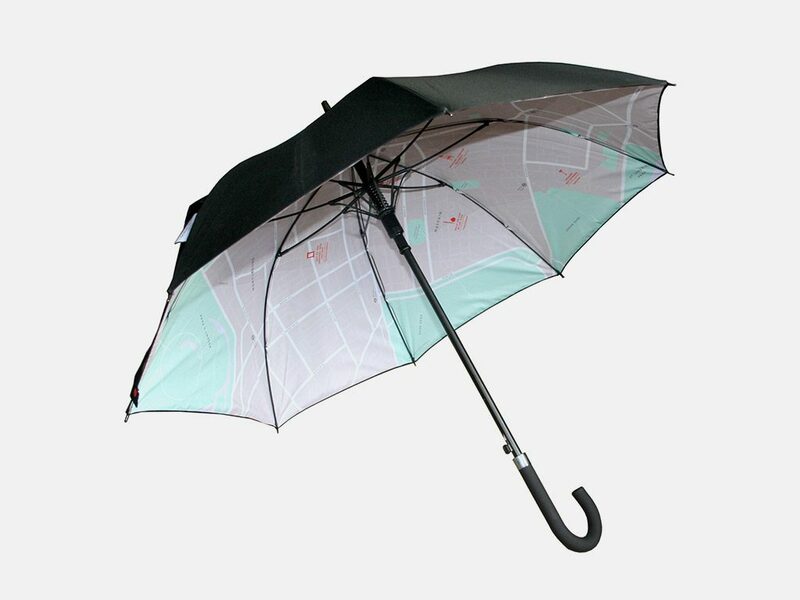 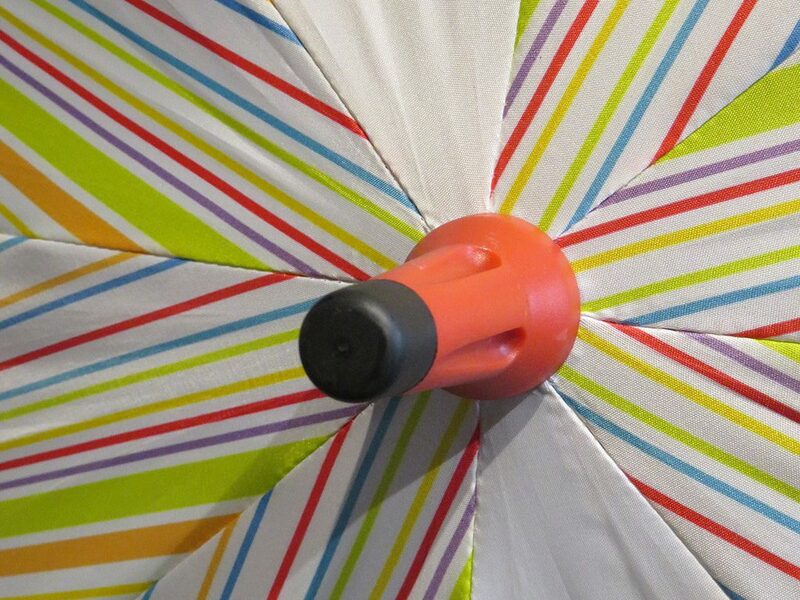 That can include giving umbrellas as gifts to clients, using in an appropriate situation as well as a visual promotion.